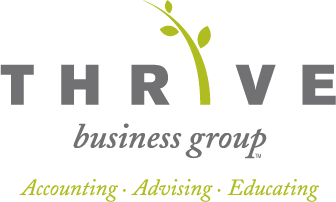 At Thrive Business Group, a Bellingham CPA firm, we know that proactive and aggressive tax planning is critical to minimizing your tax liabilities. When you work with us we make tax planning part of your overall business strategy and not just something we do at year-end. 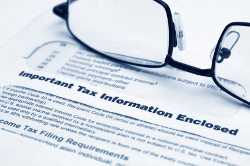 If you would like to schedule a Free Initial Consultation to learn more about the tax preparation and tax planning services we offer to Bellingham businesses and individuals, call Siobhan Murphy today at 360-746-8738 to schedule a convenient time.